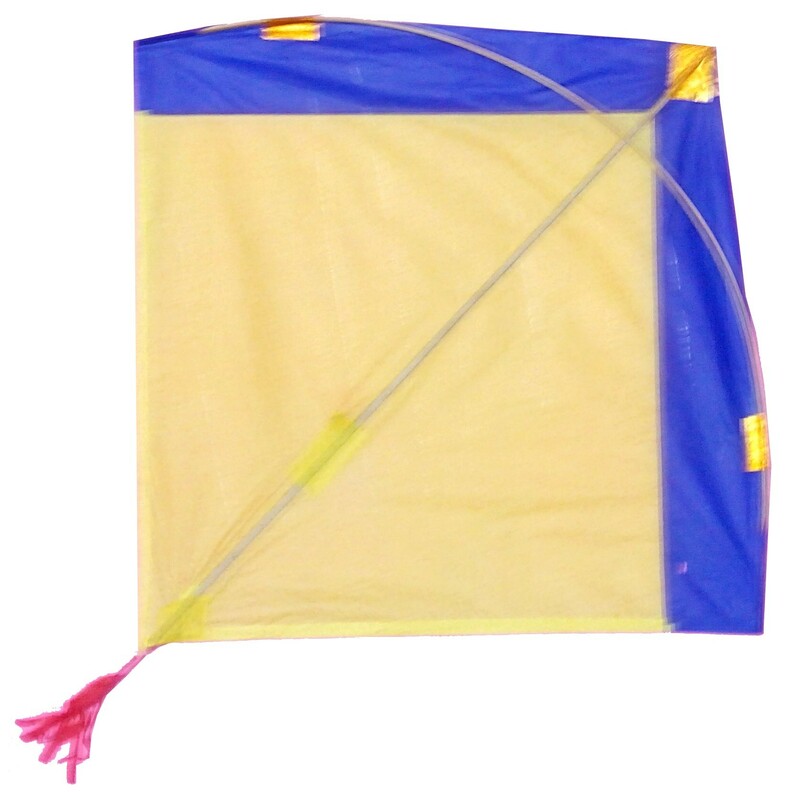 Celebrate your festivals with Kites. A tradition to fly kites during various festivals 15th . A symbol of freedom and flying high. 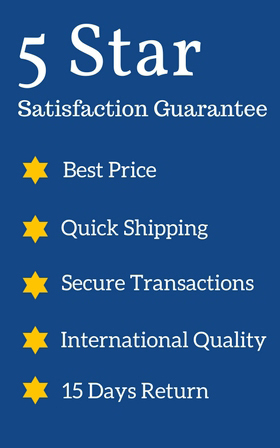 Now available for shopping. 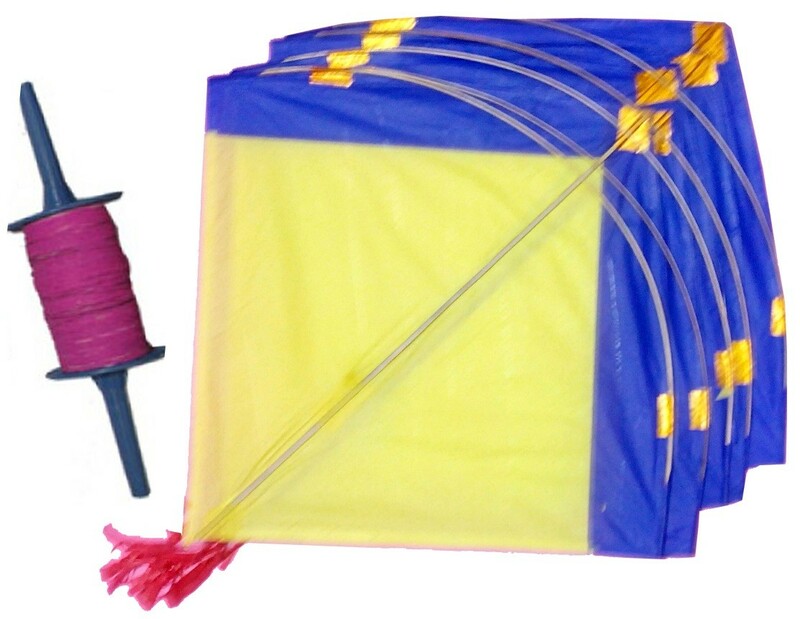 Celebrate your festivals with Kites. A tradition to fly kites during various festivals 15th . A symbol of freedom and flying high. 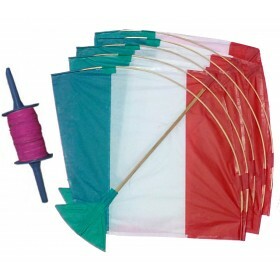 Now available for shopping.. Includes 5 Majholi Kites 15x15 Inches and one Manja with 150 meter thread.